Serving both men and women, from free to VIP, if you’re single in Santa Fe, Taos, ABQ or ANYWHERE in New Mexico, I want to know you. To get “in” with me is simple, easy and costs absolutely nothing. Just register and complete your profile www.JulieFerman.com so I can find you when I’m searching for current and future matchmaking clients and when I’m extending invitations to events. Whether you’re 27 or 67, I want to know who you are, so I can include you in all of the thoroughly innovative and creative events I’m concocting and so that I can consider you as a potential candidate for referral to my current and future personal matchmaking clients. 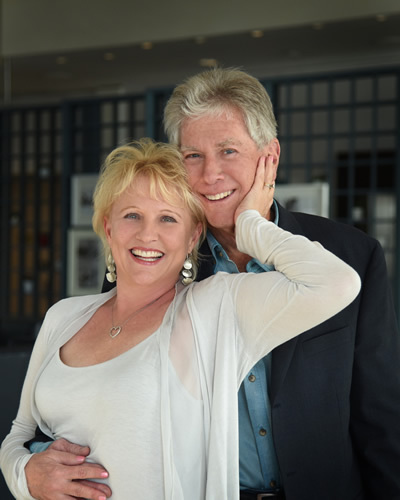 I have a thriving personal matchmaking business in Los Angeles and continue to work with both male and female clients, and now that Gil and I are living here in fantastic Santa Fe, I am inspired to do some really creative things here too. Welcome to my world. I’m excited to learn all about you. p.s. I’ve heard from dozens and dozens of women that there aren’t any great single men in Santa Fe. I beg to differ. I’m positively THRILLED with the number and the quality of the single men I’ve been meeting here in Santa Fe, these past two years. p.s.s. What if you’re in the LGBTQ community? Yes, register privately with me too, as I’ve got ideas…. And I’m looking for just the right well-connected colleague to help me develop this niche.